The second, about retaliation, was cut during the final edit. 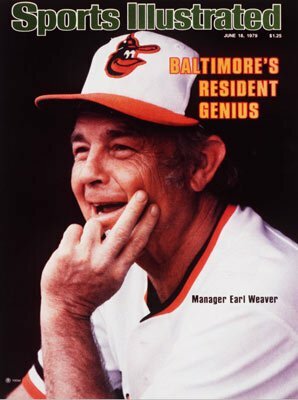 Oddly enough, I don’t think that Earl Weaver holds the ejection record. Bobby Cox was ejected more than 100 times from games, as was another Oriole great, John McGraw (even if you discount his player ejections, he still bests the Earl of Baltimore with managerial ejections). But, I bet that Earl wins the record for most colorful ejections! Love, Love, Love your blog … and your book … which I refer to time and again! Nothing to say about Stan Musial? Nice. 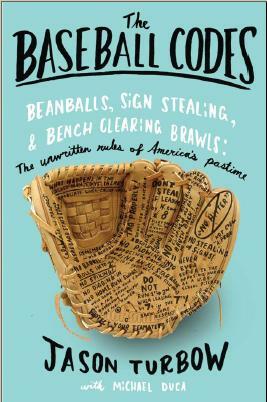 The problem with Mr. Musial, as far as my particular purposes here are concerned, is that he was too all-around good — as a human being more even than as a ballplayer — for any interesting back-stories to filter my way as I did research for the book. Musial was virtually without peer, and made so few ripples (on field or off) that it was almost as if he was completely above the unwritten rules. Thus: A giant in the sport will be dearly missed, but nothing in my particular canon applies to appropriately feting him.